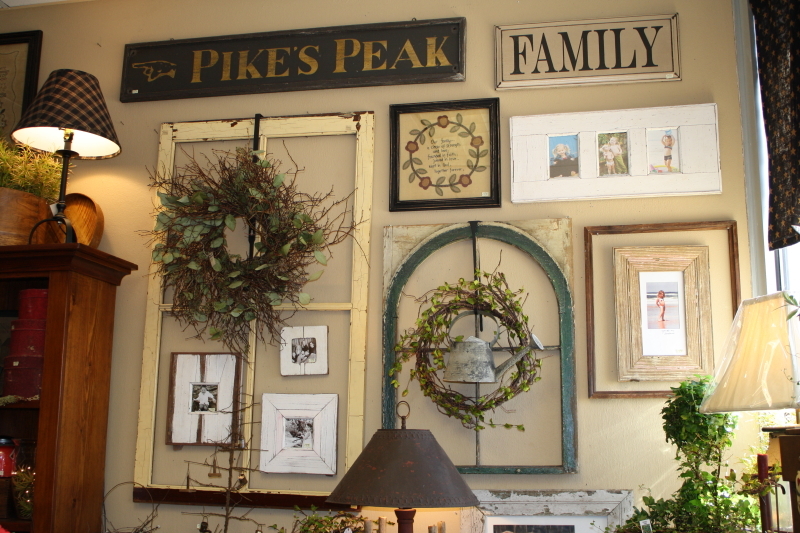 Gatherings - Furnishings and Accessories for the American Country Home. Due to the storm, Gatherings will be closed today, Thursday, March 24, 2019. 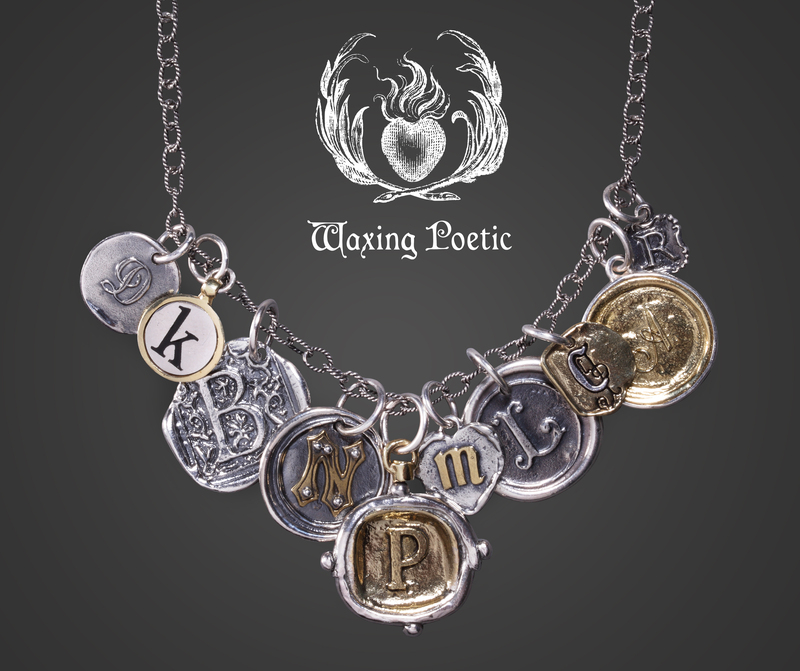 Waxing Poetic has again added more great pieces to the line. Come in and check out the new charms and chains. If you don’t already know about this wonderful jewelry line, you’ll definitely want to see it. 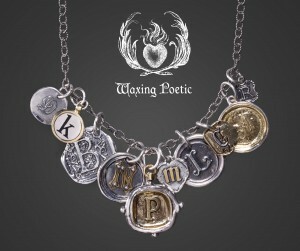 Can’t get in soon?–check it out at www.waxingpoetic.com but please buy locally. Thank you!